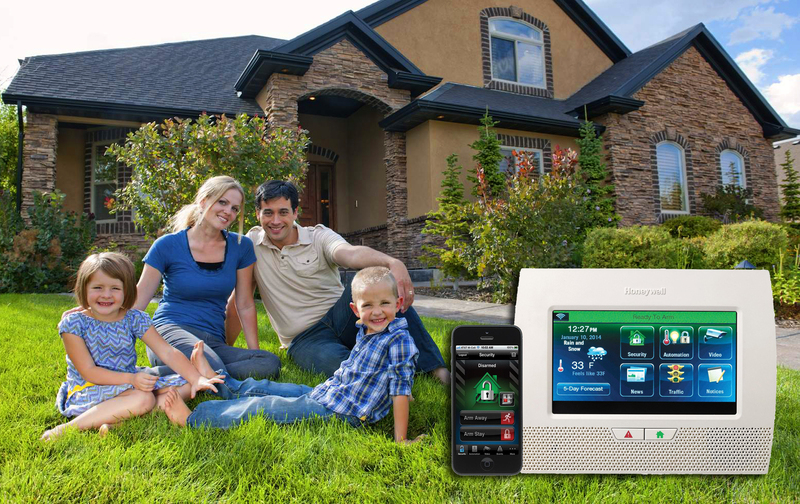 Alarm Systems – Techni-Home, Inc.
How would you like an alarm system that lets you know via e-mail that your children have arrived home safely from school? Or one that lights a path for you when you are arriving home in the dark? Did you forget to close your garage door on the way out? No problem! We’ll do it for you! The technology is here, and we at Techni-Home will have you saying “Good-bye” to that “old-school” burglar alarm of the past. Let our Smart Home integration amaze you with a world of comfort and convenience for the ultimate in safety, security, and peace of mind. No more “yesterday’s” alarm systems – just clean, dependable service. Be assured , you can trust Techni-Home with your family’s safety. We live our promise to provide you with unequaled quality and dependability in home security equipment. And ultimately peace of mind. Your possessions are exactly that – YOURS, and we will make sure you keep them that way.